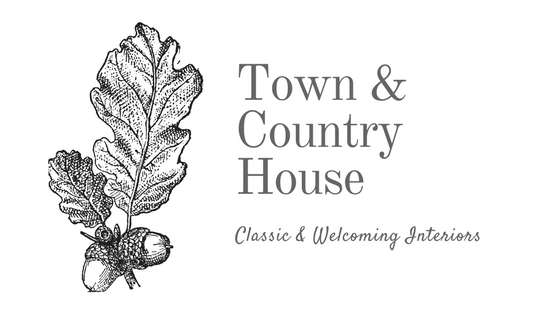 Town and Country House: You say tomato . . .
Coming soon, a recipe for the best tomato pie ever! Mike and I ate tomato sandwiches for lunch today after church. Yumalicious! And you are so right, grocery store tomatoes will just not do! Yum! I love tomato sandwiches but I must have the bread toasted and a little grainy mustard! I love tomatoes and am dying for them to ripen in the garden. I just had to buy some in the store today and they are just not the same at all! Oh, I love tomato sandwiches! Grocery store tomatoes just don't cut it for most tomato dishes, I find. Pasta sauce and casseroles, perhaps, but I've gotten spoiled now that I can grow tomatoes on the deck. She loved . . .